From version 1.7, tensorflow binary available from anaconda repository, is build with AVX support. 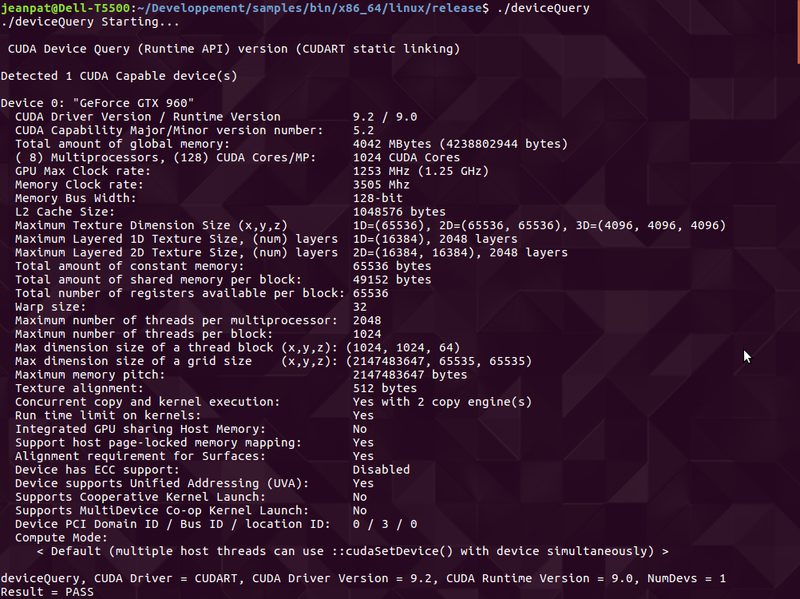 To run tensorflow on old cpu missing AVX instructions set, such Xeon E5520, tensorflow must be build from source. WARNING: --batch mode is deprecated. Please instead explicitly shut down your Bazel server using the command "bazel shutdown". No Amazon AWS Platform support will be enabled for TensorFlow. No Apache Kafka Platform support will be enabled for TensorFlow. 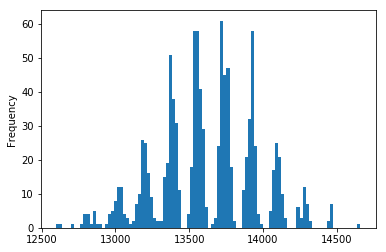 XLA JIT support will be enabled for TensorFlow. GDR support will be enabled for TensorFlow. VERBS support will be enabled for TensorFlow. TensorRT support will be enabled for TensorFlow. 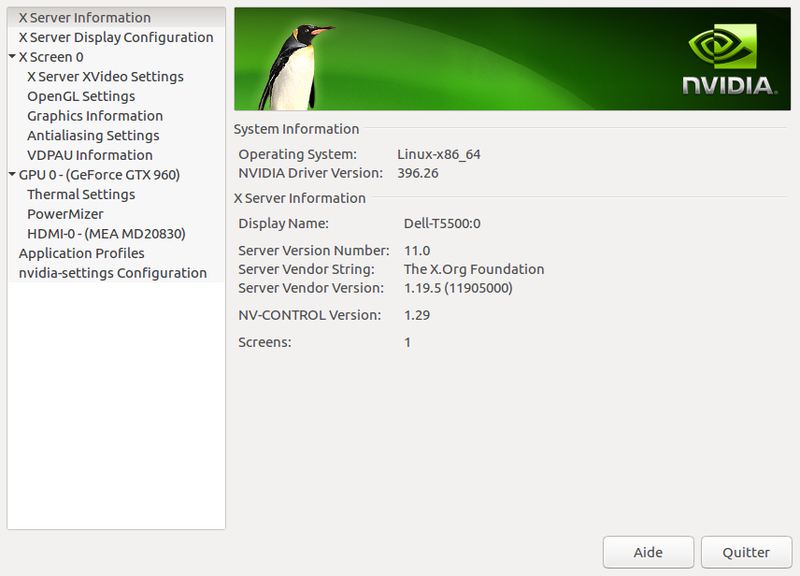 --config=mkl # Build with MKL support. --config=monolithic # Config for mostly static monolithic build. Use --verbose_failures to see the command lines of failed build steps. INFO: 7346 processes: 7346 local. 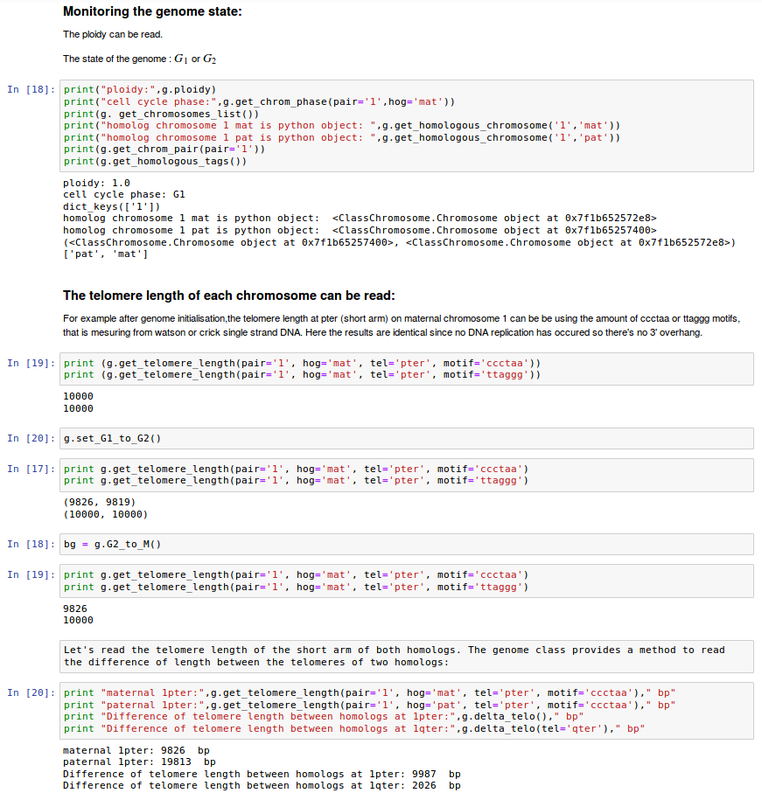 IPython 6.5.0 -- An enhanced Interactive Python. Type '?' for help. Levy et al. 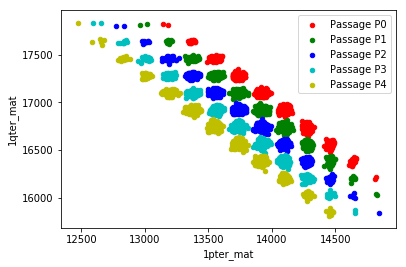 in Telomere End-replication Problem and Cell Aging, modeled the distribution of telomeric erosion with cells divisions at a single telomere. 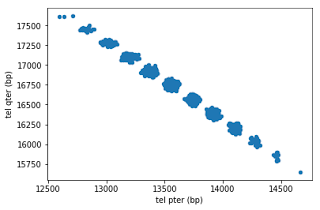 The model accounts for the decrease in somatic cell division capabilities with in-vitro passages of fibroblasts (Hayflick's limit). Here, the telomere length of several chromosomes is modeled numerically with segregation of chromosomes in daughter cells. The model takes the 5' degradation of the CCCTAA strand into account. 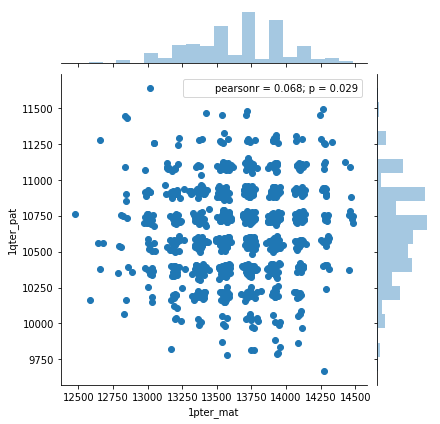 The aim of the simulation is to compare the distributions with QFISH data. The model shows that the telomeres length at pter and qter are correlated for a given homologous chromosome. 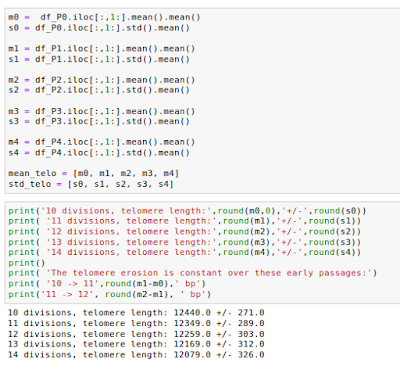 It can be used to derive statistical tests to detect telomere length difference between homologous chromosomes. The model consists in a class Cell which have a Genome, which have chromosomes, which have two complementary single strands DNA (Watson/Crick). Each strand has two telomeres. 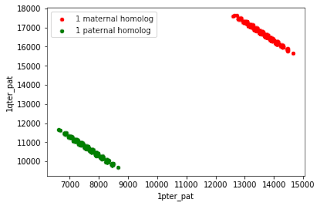 The length of the telomeres belonging to different homologous are not correlated. 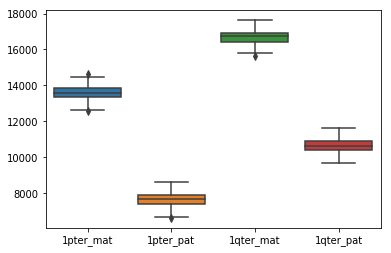 In telomerase negative cells as modeled here, the telomere length decreases with cells divisions. 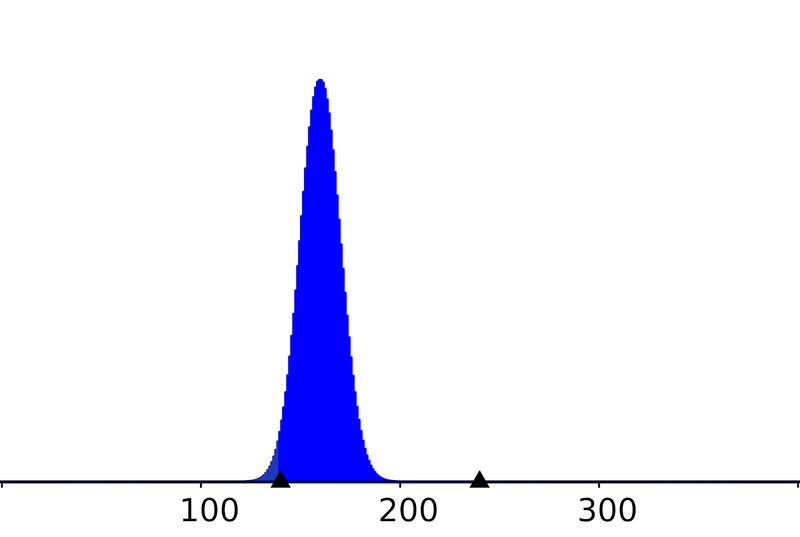 As published in 1992, the standard deviation of the telomere length increase at each cell division. So the mean telomere length, mean+/−std, was plotted as a function of the cell divisions after an expansion of ten cellular divisions and four passages. Short telomeres trigger an irreversible transition to G0 state of the cell cycle (senescence). 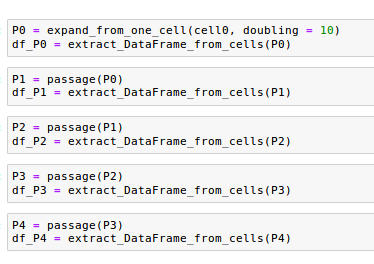 Let's take a cells population, make successive passages. 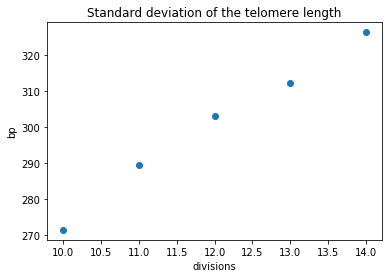 Initial cells population is expended from one cell (telomerase off) after eight divisions. 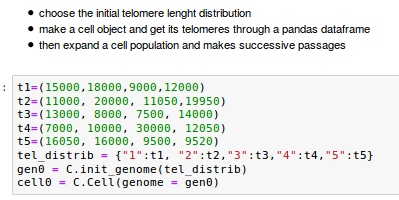 The genome of the initial cell is instantiated with 2N=4 and with the length of the shortest telomere set to 2000 bp. As my previous laptop died of heat, I was looking for a new machine with a tight budget. Having read the post from Denys Katerenchuck on a budget friendly PC for deep learning it was tempting find an old machine capable of powering a gpu such a GTX 960 or better. 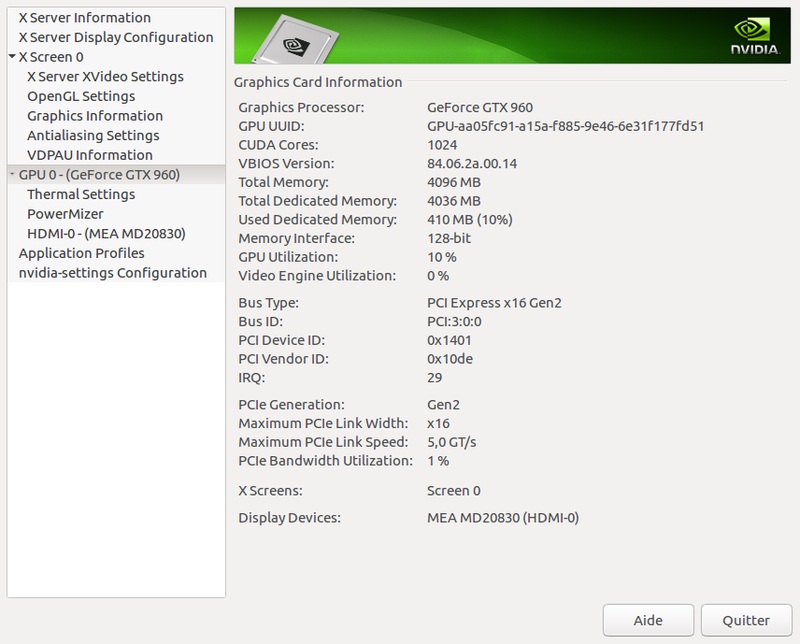 Old workstations are capable of powering such GPU. The Dell Precision T series are valuable since they comes with a 875 W PSU in the case of the T5500. for example with a NVidia GTX 1050 Ti. 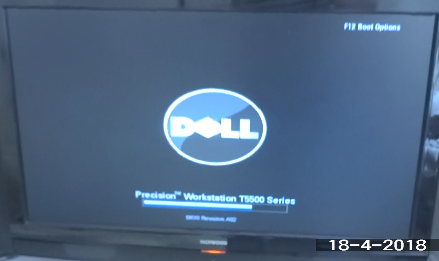 I bought on Ebay a Dell Precision T5500 (12 Gb RAM, xeon 5520 CPU, no HD, no cable, 875W PSU) for 133€ (~100€ for the machine and ~30€ for the transport from UK to France). Ubuntu 16.04 was installed from a usb-key. Installing Ubuntu took 15 minutes. If needed, the boot-info is here. This Precision T5500 model comes with a 0D883F motherboard accepting E55xx or E56xx CPU, this is not the best possible choice for a T5500, currently, it has one Xeon E5520 CPU. in 2016, Denys Katerenchuck recommended the GTX 960 4Gb as a good tradeoff between price and performances. In 2018 such card can be found on ebay for less than 150€. The Dell T5500 can power a GTX 1050 from its PCI slot. It has also a six pins power connector (left) to power an EVGA GTX 1060 for example. There's an interresting post regarding powering GPU and 6/8 pins cable. Again, according to Akshat Verma (see the answer about T5500) it seems possible to plug a GTX 1070 in a T5500. Somes reported that they installed a GTX 960 and even a 1080. The bios version is a A02 from 2009. Dell provides updates for A02 both for windows and linux (for redhat, not ubuntu). It seems that the BIOS has to be upgraded in order to install a recent GPU. 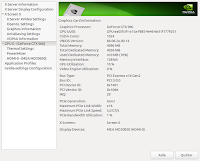 Questions about BIOS version and GTX960 can be found, The BIOS upgrade is a recurrent question. 1.Enhanced Broadcom onboard NIC 5761 support. 2.Enhanced CCTK support for Turbo Boost setting. 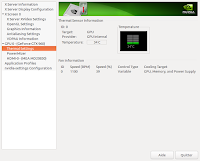 3.Enhanced Dual CPU memory configurations support. 1.Add High IO performance option in Setup. 2.Disable QPI L1 when C-States have been disabled. 3.Add the changes that ties ASPM to the C-State switch. 4.Add TSEG protection feature ENABLE_TSEG_SECURITY. 1.Update new RAID OROM v10.8.0.1303. 1. Added support for newer Processors. 2. Added support for bridged AGP video cards. 3. Updated the copyright to 2003. 4. 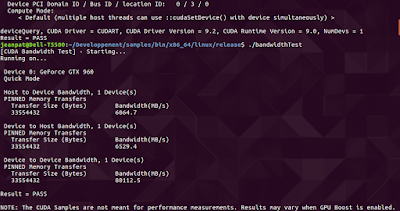 Fixed UDMA support for 48-bit LBA hard drives (> 137 GB). 5. Fixed problem where system would occasionally shut off when Ctrl-Alt-Del is pressed. 6. 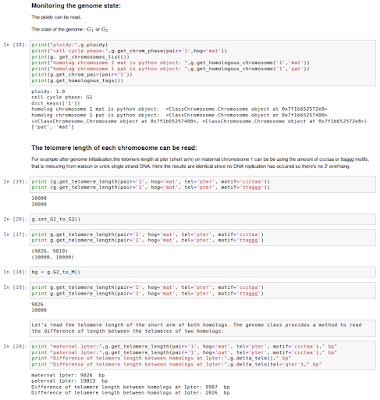 Free up unused portions of E000:0000 to E000:FFFF memory for memory managers to use. 1.Added new Hard Disk master password algorithm support. 2.Added support to install single graphic card in 2nd PCIEx16 slot. 3.Enhanced PCIE Slot interrupt handling. 4.Enhanced the memory map algorithm for 128GB configuration. 1. Updated Intel Xeon?Processor 5600/3600 Series microcode to rev 10. 2. Updated Intel Xeon Processor 5500/5600 Platform Reference Code to revision P2.91. 3. Enhanced TPM remotely provision. 1. Supported E5620, E5630, E5640, X5650, X5660, X5667, X5670, X5677, X5680, W3680 CPUs. 4. Removed "Optional HDD fan" support. 5. Reported riser's DIMMs information(asset tag, serail number) in SMBIOS. 6. Used the same fan setting before and after S3. 7. Enhanced the compatibility with certain PCI-Express Gen1 cards. 8. 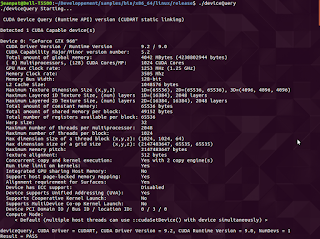 Enhanced NUMA under RHEL5.3. 9. Removed HDD Acoustic support. 1. Added error detection for bad monitors or cables when entering setup menu. 2. Enhanced PCIe bar allocation. 3. 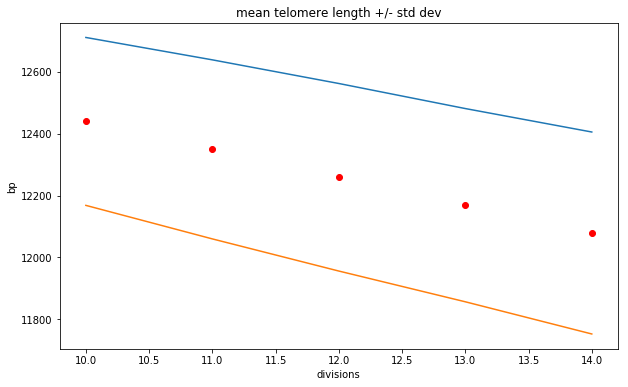 Enhanced algorithm for Graphics card with multiple OPROMs. 4. Updated BIOS fan descriptions. 5. Fixed BIOS cannot boot from SATA CD/DVD when setting USB controller to "No Boot" in BIOS setup menu. 1. 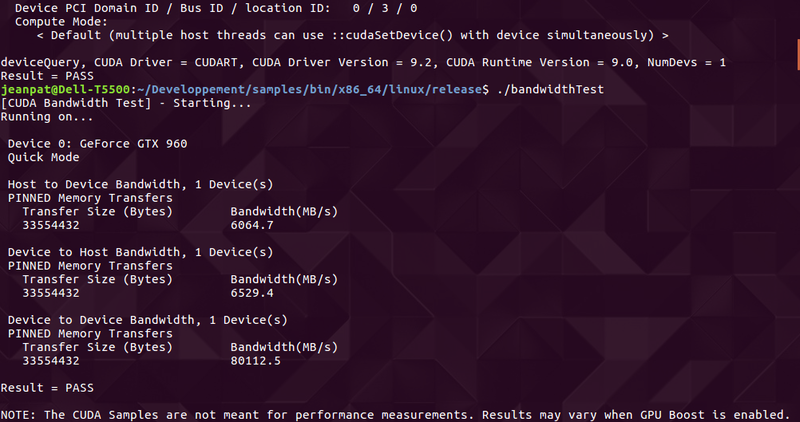 Implemented fix for intermittant boot issue with 6.4 GT/s CPUs. 2. Added feature to display a message if the DIMM configuration is not optimal. 3. Updated Intel(R) Memory Reference Code. 4. Added microcode update revision 11 for Nehalem D0-step. 5. Fixed boot issue with RAID and ATI FireMV 2450. 7. Added updated IO programming. 8. Fixed possible hang condition when VT-d is enabled. 9. Moved "Optional HDD Fan" to the "Post Behavior" section in Setup. 11. Added support for Windows 7. 13. Corrected memory channel information in Setup. 14. Improved the allocation of system resources. Testimony of a user showing he had a hard time when he tried to upgrade the firmware. The user reported that : "Oh I should state that when I got the machine it had bios version A5 on it. I was able to get to A9, but I had to flash each BIOS in order to get to that point." Running the .exe version from a bootable freedos usb-key and possibly from ubuntu too. The most capable motherboard seems to be the CRH6C model supporting up to X5690 xeon CPU. 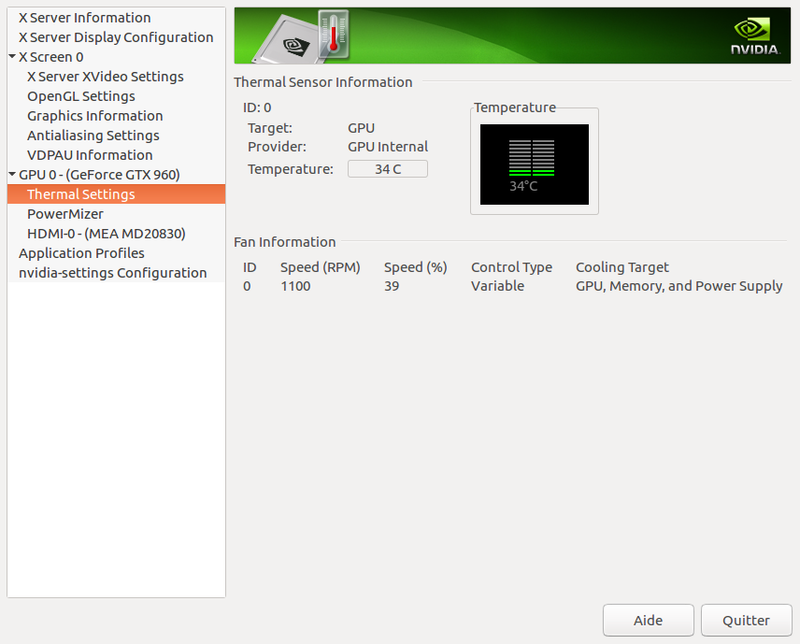 One user reported the use of two X5660 on the D883F model with the latest BIOS (shoud be A16). The hard disc support was partially cut and bent.